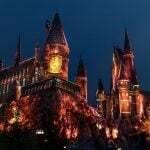 Sponsored by Westgate Resorts: Founded in 1982 by David A. Siegel, Westgate Resorts is one of the largest resort developers in the United States. Westgate features 27 themed destination resorts with over 10,500 luxury villas in premier locations throughout the United States, such as Orlando, Florida; Park City, Utah; Las Vegas, Nevada; Gatlinburg, Tennessee; Myrtle Beach, South Carolina; Williamsburg, Virginia; Miami, Florida; Branson, Missouri; Mesa, Arizona; and Tunica, Mississippi. For more information, visit westgatedestinations.com. Do you have an outdoorsy, adventurous family filled with a pioneering spirit? 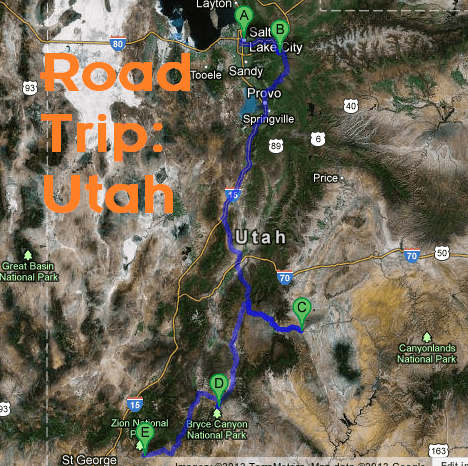 Plan a family road trip through Utah! Families can see three national parks in as many days, plus enjoy both city and small town life. 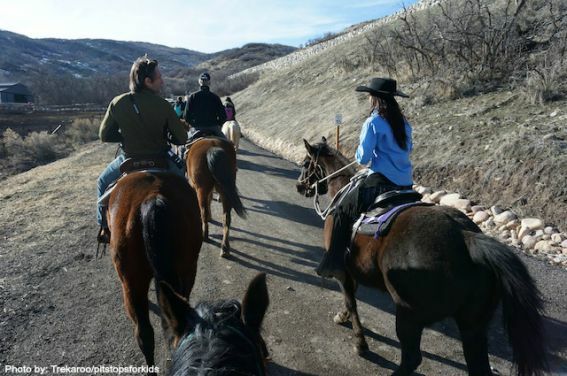 Read on for a seven day Utah road trip itinerary for families filled with Trekaroo-recommended restaurants, attractions, and lodging. Start your Utah adventure with some easy living in Utah’s largest (but really sized just right) city. 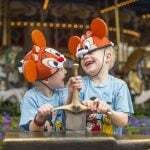 Stay downtown to enjoy Salt Lake City’s many attractions for families. 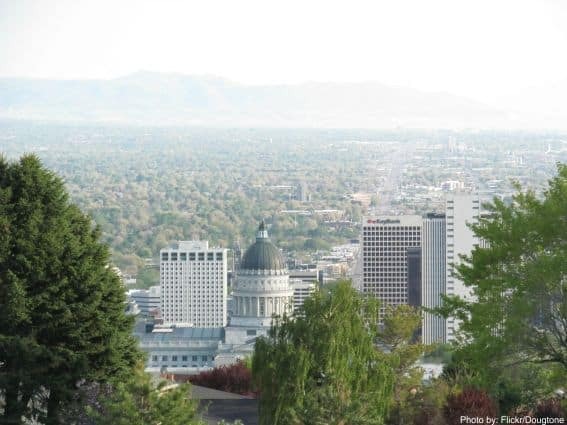 Start at Temple Square for a history lesson on the area’s pioneering families, then spend the afternoon at the Discovery Gateway Children’s Museum. You’ll likely wake up to sunshine in Salt Lake City, so start Day 2 with a visit to This is the Place Heritage Park, as you don’t have far to drive today! This park is one part museum, one part outdoor hiking area, and one part living history. Everyone, from small kids to adults, will find something of interest. Drive east on I-80 –> Hwy 224, then head south to Park City. Park City, Utah is an iconic ski town in winter, which transforms to an outdoor adventure playground in summer. Even with the short drive, upon arrival, the kids will be clamoring to hit the bike and hiking trails. 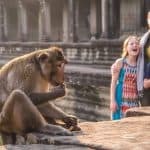 Grab a bite to eat and take a window-shopping stroll through the quaint downtown section of the town before settling in for the night. 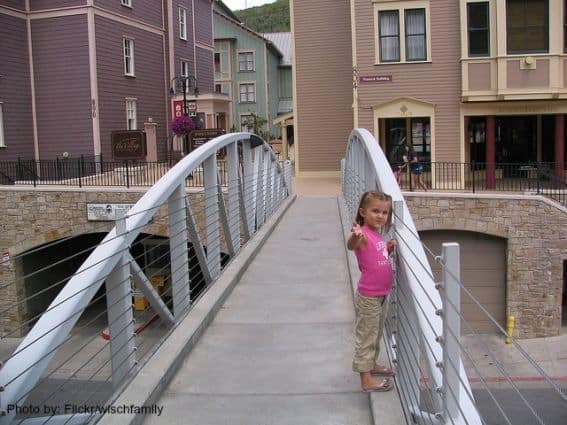 Where to stay: In Park City, treat yourself to pampering and the kids to endless recreational activities at the Westgate Park City Resort and Spa. The Westgate sits at the base of The Canyons ski resort, and boasts an indoor-outdoor pool and hot tub complex, tennis courts, basketball courts, a full children’s program, and outdoor fun. 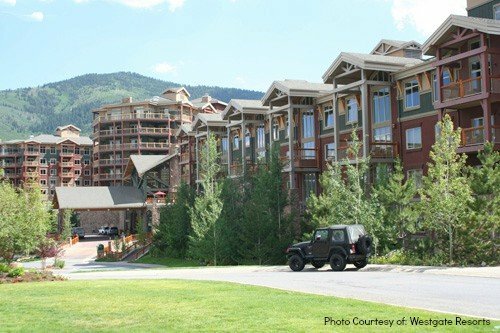 Read a full review of Westgate Park City Resort and Spa. 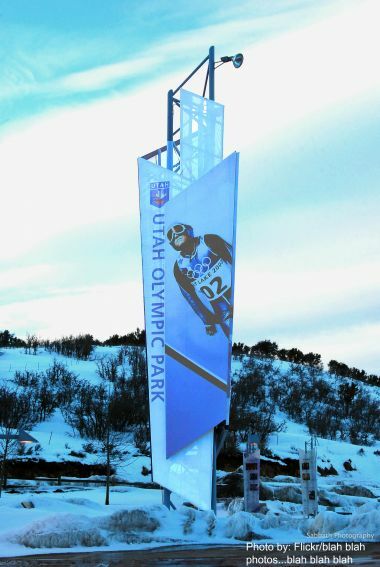 Start your morning with a visit to Utah Olympic Park for the Eccles Salt Lake 2002 Olympic Winter Games Museum and tour of the ski jumps and bobsled track. If you’re daring (and 16 or older), you can take a ride behind a professional driver. Eat in town at Red Banjo Pizza Parlour and then go zip-lining or mountain biking at The Canyons. After a day of adventure, head next door for dinner at The Farm, an unique farm-to-table experience. 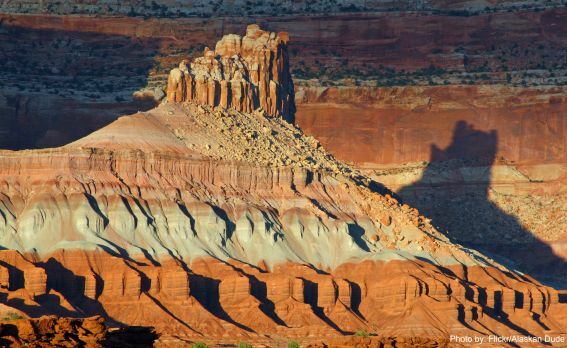 Drive south on US-189/US-40 –> I-15 –> US-50 –> UT 260 –> UT-40 from Park City to Capitol Reef National Park. Stop during this four hour drive at Yuba State Park for a picnic and swim, and then carry on to Torrey, Utah, home to Capitol Reef. 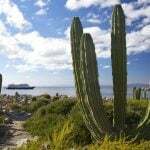 This uncrowded park offers empty hiking trails and fun geological features. Take an afternoon hike if you have time (Chimney Rock is a sure-fire winner) or start at the Capitol Reef Visitor’s Center and sign the kids up for the junior ranger program. Camp or lodge nearby or within the park and dine at Rim Rock Restaurant. Wake up and say a too-soon goodbye to Capitol Reef, then drive UT-24 –> UT-62 –> UT-63 to Bryce Canyon National Park. Along this 2.5 hour drive, stop at Otter Creek State Park for lunch. 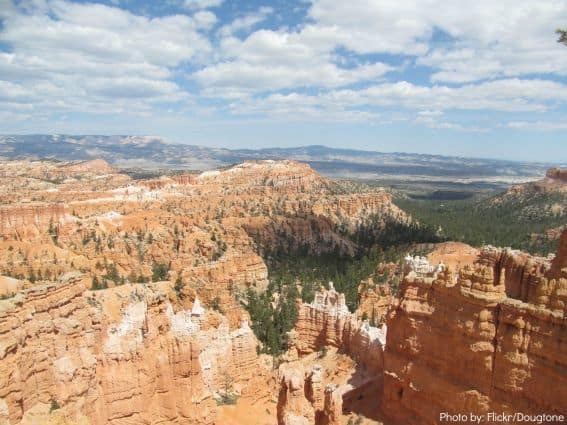 In Bryce, start at the Bryce Canyon Visitor’s Center before heading out on any trails. Hiking in Bryce is known for its challenges, but family friendly hikes are easy to find with some guidance. Stay the night in the park lodge or campground. Continue exploring Bryce Canyon’s extensive trail system or hop a ride instead with Canyon Trail Rides. Eat a meal at the Bryce Canyon Lodge Restaurant and spend the afternoon relaxing on the lodge porch. 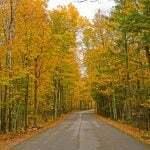 Depart Bryce Canyon and head northeast on UT-63, then south on UT-12 –> US-89 –>UT-9. The route is under two hours, so you’ll have plenty of time for lunch in the pretty canyon town of Springdale. 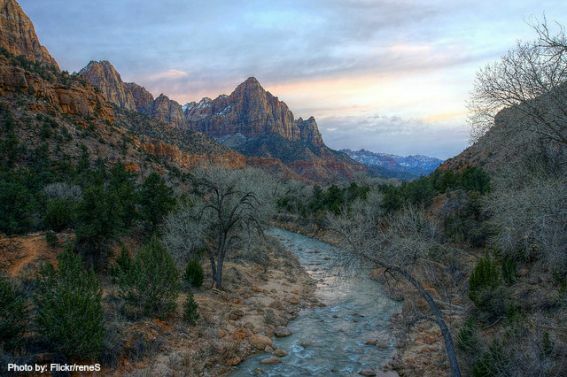 Head into Zion National Park, remembering that this park is car-free. You’ll likely be staying in a hotel in Springdale, and can easily take in-park shuttles. Eat breakfast at Cafe Soleil outside the park, then head in for a family day hike or a shuttle bus tour (hop on and off at any stop along the way). If you’re ready for a wild trek, book a tour with Red Desert Adventure. Families can attempt the harrowing Angel’s Landing hike or Zion Narrows on their own, but talk with rangers at the Visitor Center first in order to be well-prepared. Have a well-deserved dinner at family-friendly Zion Pizza and Noodle.